Head to CVS or Walgreens this week to get a good deal on M&M’s Easter candy! 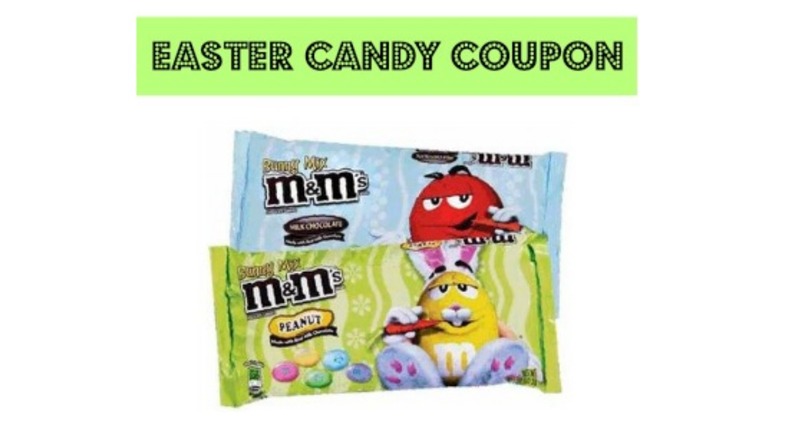 Combine a printable M&M’s coupon with store deals to get bags of candy for $1.50 each. Makes it $3 ($1.50 each)! The CVS deal is valid through 3/24. The Walgreens deal starts on 3/25.